Our plans for Super Bowl 54 in Miami are already underway! This is your chance to be a part of the biggest sporting event in the world. 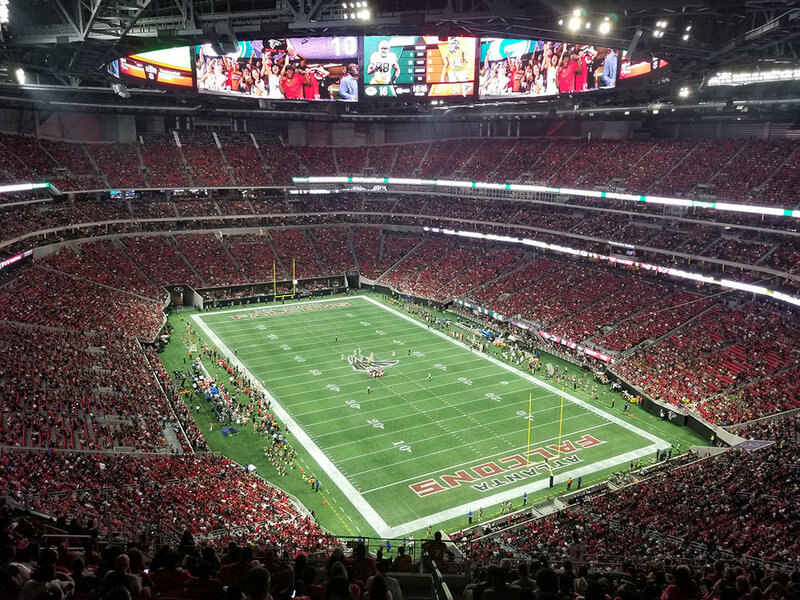 From David Tyree’s famous ‘helmet catch’ to Malcolm Butlers unforgettable interception, the Super Bowl is home to many awe-inspiring sporting memories – create your own once-in-a-life-time experience with our unrivalled Super Bowl packages. The BallPark team can build a tailored package to include experiences that best suit you, including corporate lunches or dinners, sightseeing tours, player meet & greets or other sporting events in Miami. Make sure you do not miss out on this world class event; truly a memorable experience! Check out our Super Bowl 54 Miami brochure here!